Bullying is counterproductive to team spirit and can be devastating to a victim. 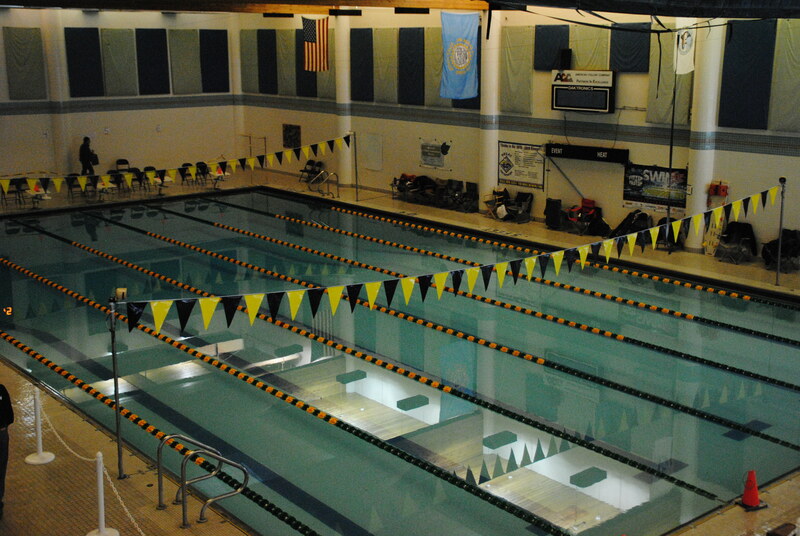 Black Hills Gold Swimming is committed to providing a safe, caring and friendly environment for all of our members. If bullying does occur, all athletes and parents should know that incidents will be dealt with promptly and effectively. Anyone who knows that bullying is happening is expected to tell a coach, board member or athlete/mentor. Bullying is any gesture, written, verbal, graphic, or physical act (including electronically transmitted acts – i.e. internet, cell phone, personal digital assistant (pda), or wireless hand held device) that is reasonably perceived as being motivated either by any actual or perceived characteristic. Bullying among children can be defined as intentional, repeated hurtful acts, words or other behavior, such as name-calling, threatening and/or shunning committed by one or more children against another. These negative acts are not intentionally provoked by the victim, and for such acts to be defined as bullying, an imbalance in real or perceived power must exist between the bully and the victim. A swimmer is being bullied when he or she is exposed, repeatedly and over time, to negative actions on the part of one or more swimmers. Bullying will not be tolerated.